Join Dr. Terry Maley, Dr. Paul Link and Prof. Shawn Willsey for a two day trip. Friday, April 12 meet at Idaho Museum of Mining and Geology, 2455 Old Penitentiary Rd. at 11:30am for a half-day tour near Boise. On Saturday, April 13, meet at 7am at IMMG and depart at 7:30 to visit sites near Twin Falls. Saturday bring lunch, water. Dress for the weather. 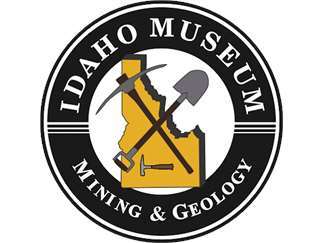 $15 Nonmembers, $10 Members, More detail at www.idahomuseum.org, Facebook. Preregistration is required so call Steve 208-853-1678.